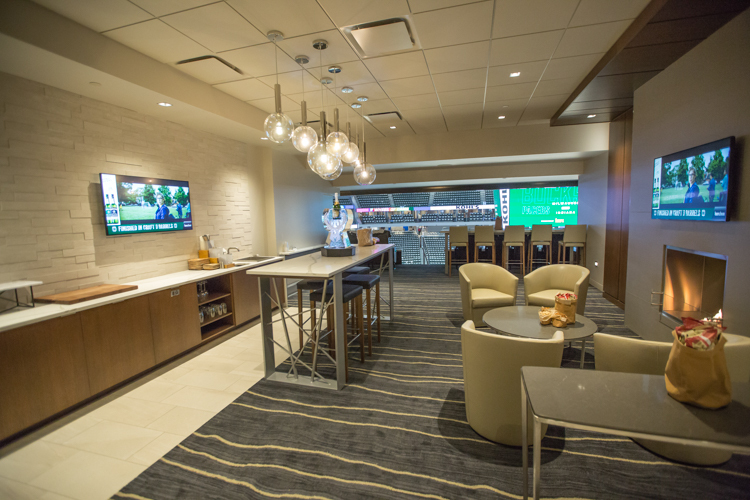 Located on the suite level, the Northwestern Mutual Club Lounges are perfect for entertaining groups of all sizes. 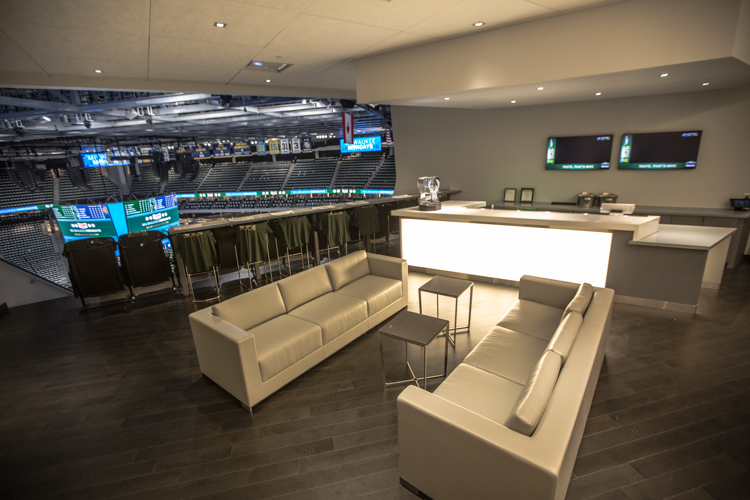 This customizable space offers a superb view of the arena in an ideal setting for client, employee and family outings. 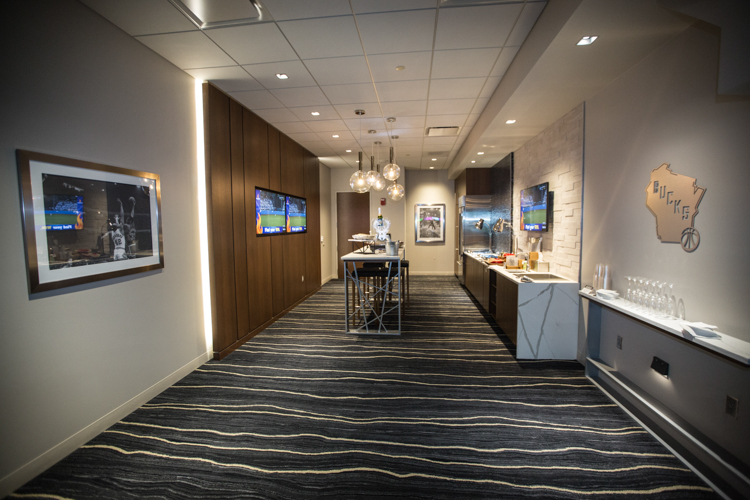 A private party room located on the 200 level, providing the opportunity to entertain your best guests in an intimate and exclusive setting with upscale amenities. 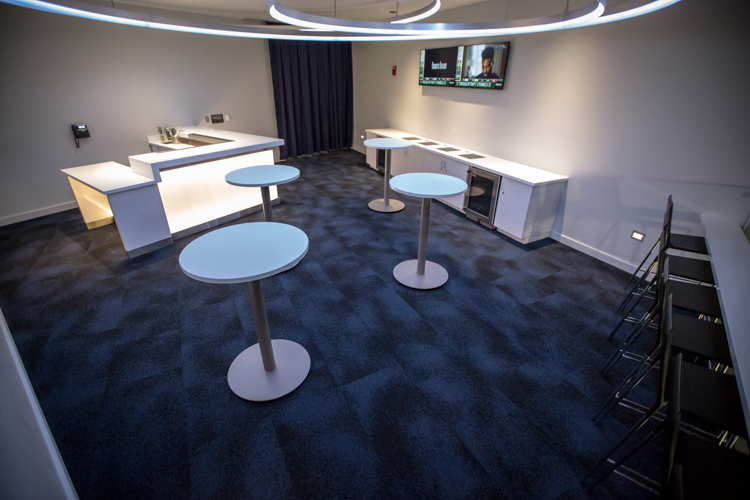 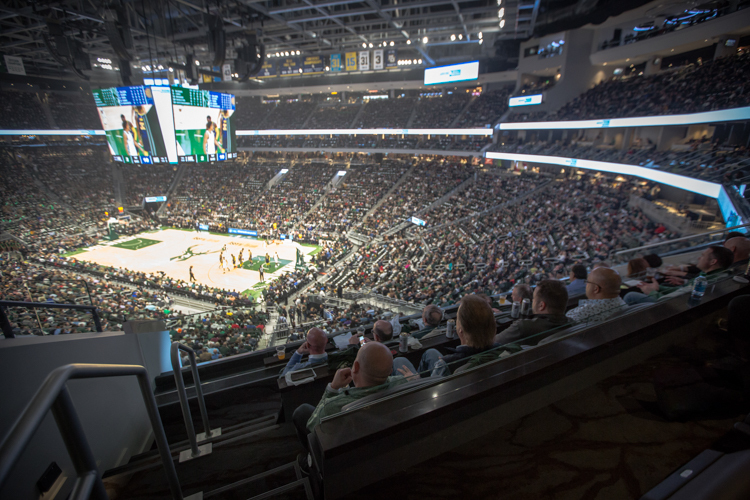 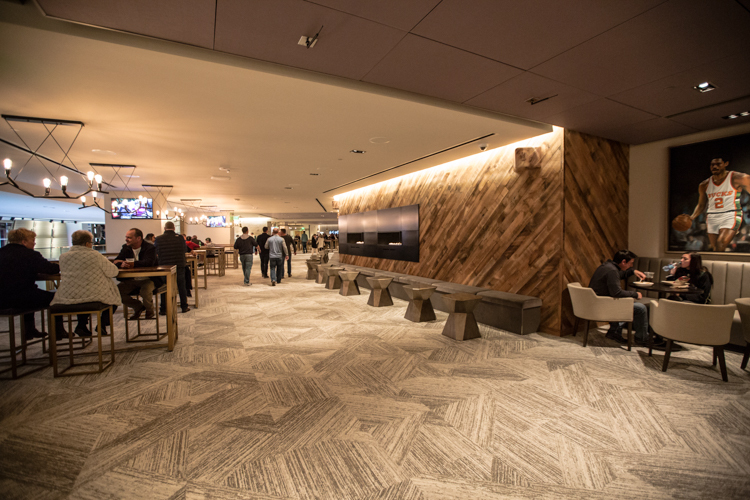 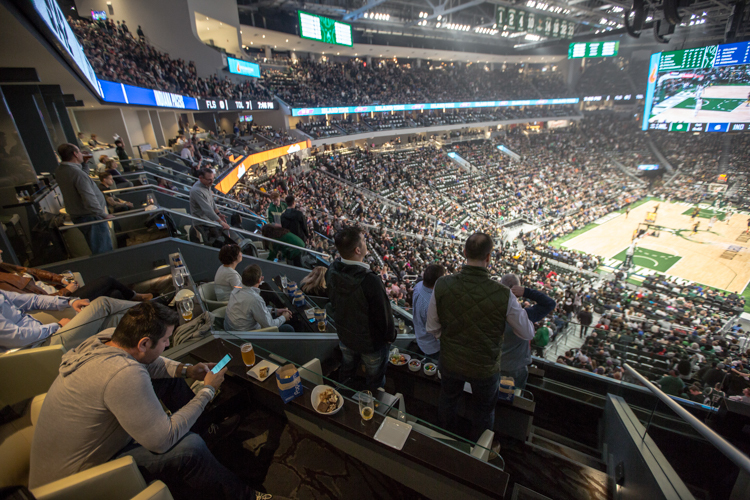 Located on the exclusive suite level, the Tower Club provides the ultimate setting to interact with other members of the club while also enjoying Bucks and Marquette basketball. 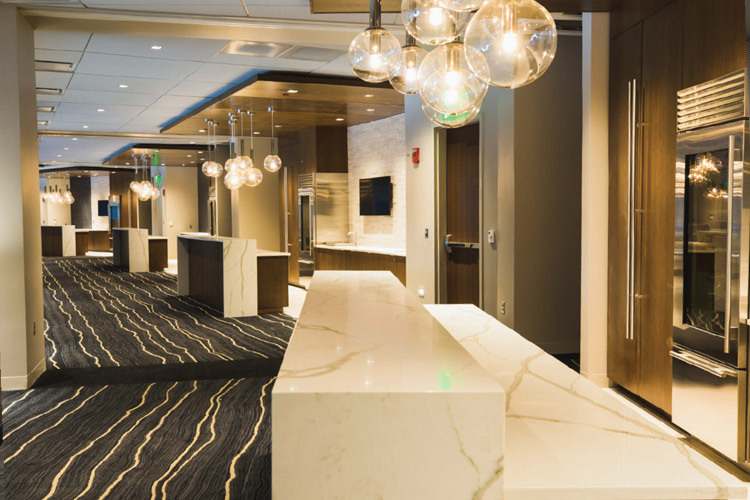 With plenty of elbow room, the Tower Club features the amenities of a luxury suite and inclusive gastro-pub fare. 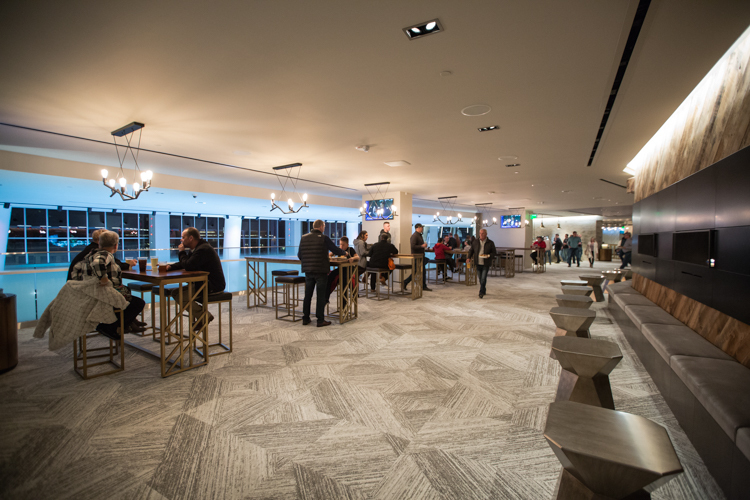 Located within the Panorama Club, the Panorama Lounge is perfect for hosting a group of 8-15 people in a private space. 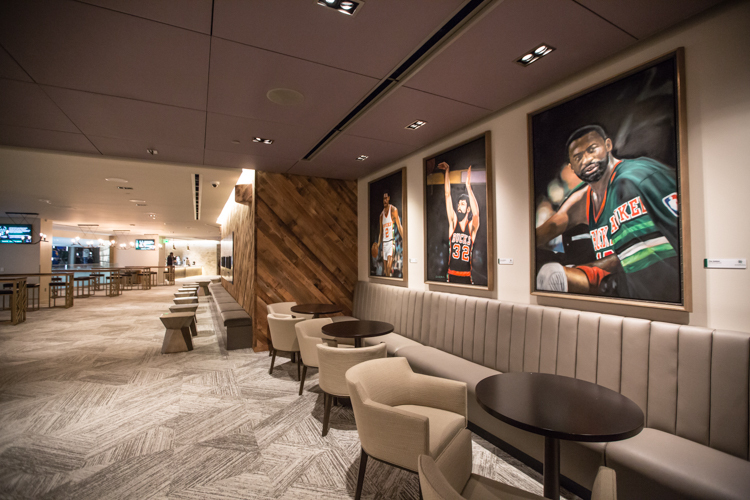 The Panorama Lounge boasts hip décor, cocktail tables, and a private bar – allowing you to mingle with your guests while enjoying Bucks basketball. 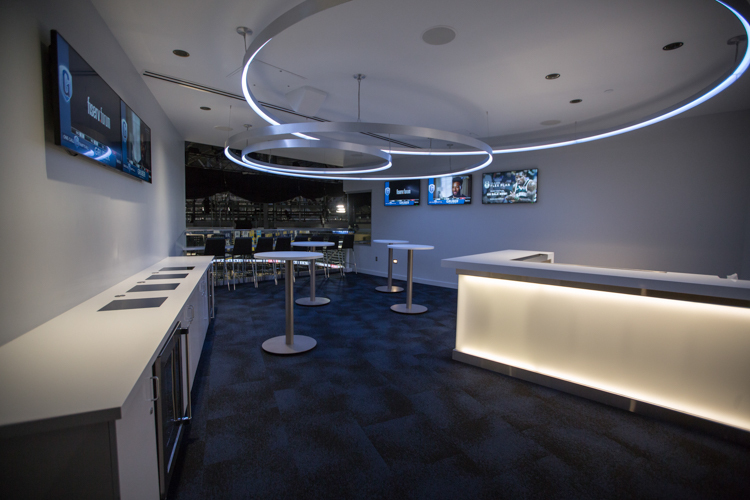 The BMO Event Level Club is an exclusive club, reserved for those who purchase tickets in the first four rows of seating. 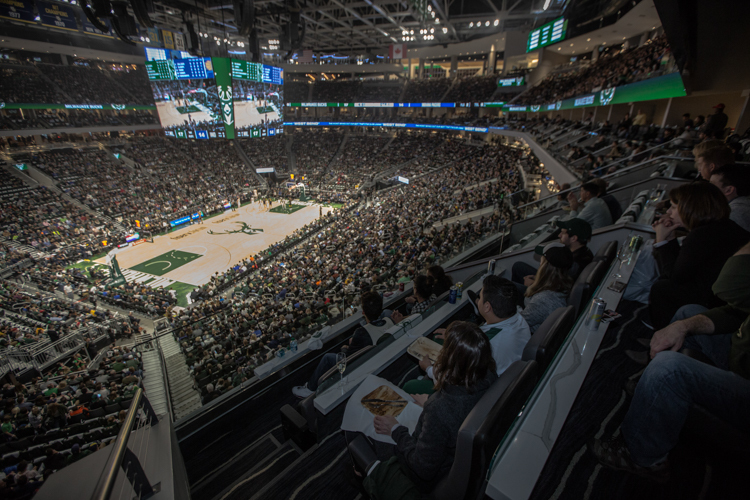 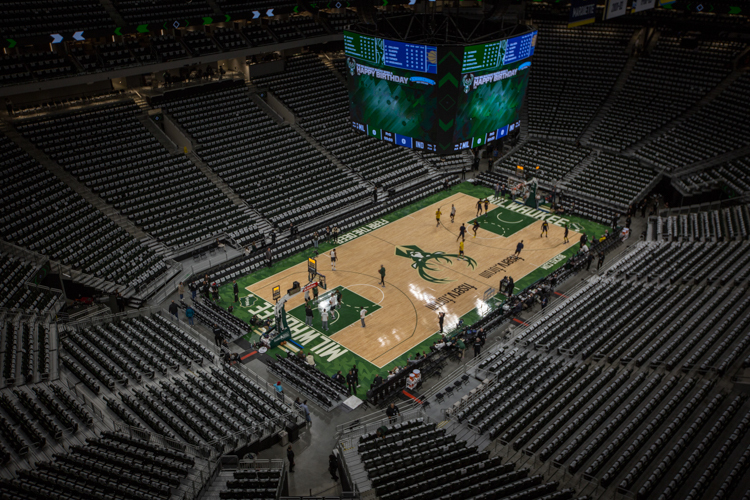 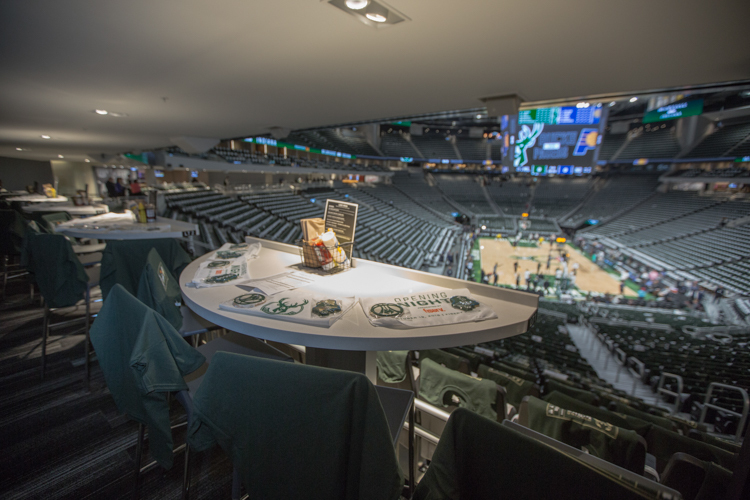 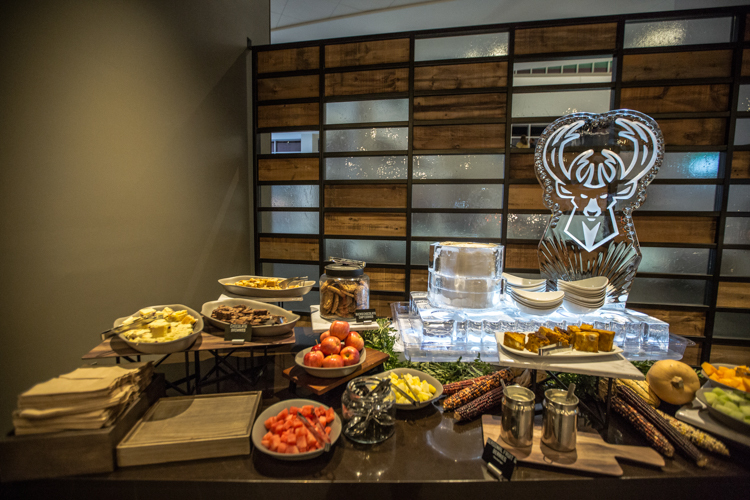 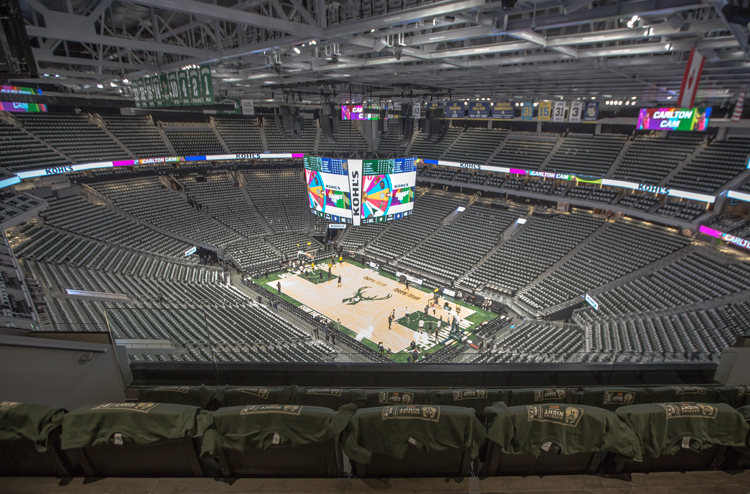 Providing an awesome opportunity to socialize with other courtside members, the BMO Event Level Club features all-inclusive food & beverage options and a behind-the-scenes opportunity to see the Bucks players enter and exit the court. 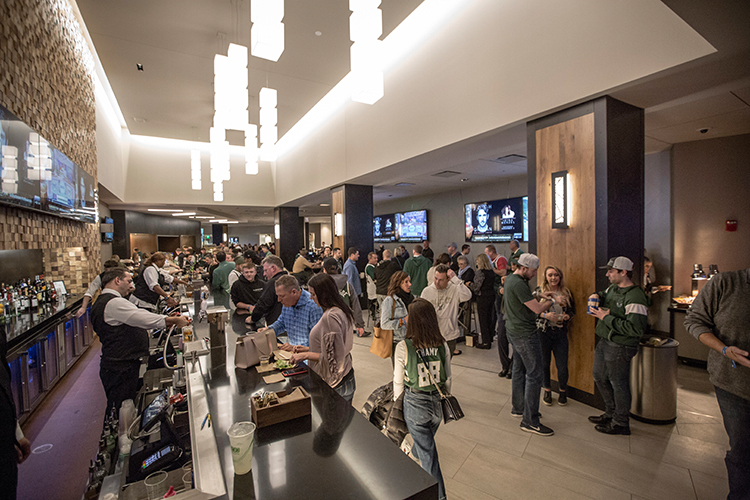 The Mezzanine Level Club is situated on the east side of the arena, reserved exclusively for those who purchase tickets in rows 1-8 of sideline seating. 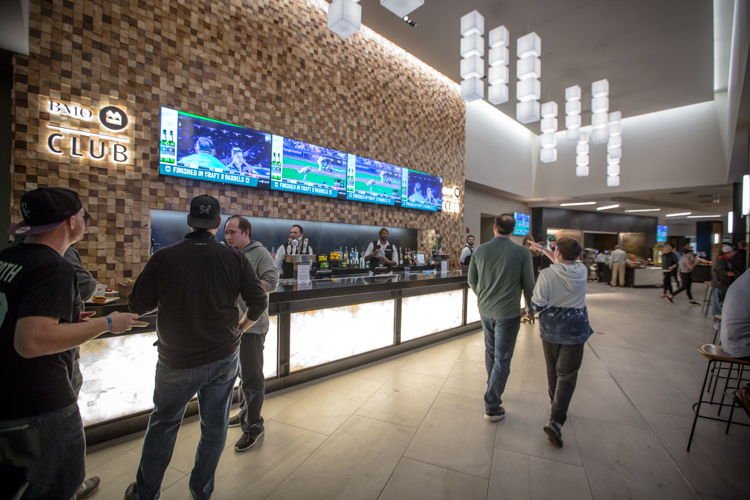 The Mezzanine Level Club offers elevated arena fare and bar areas in an upscale lounge atmosphere, overlooking the arena atrium and out into the plaza. 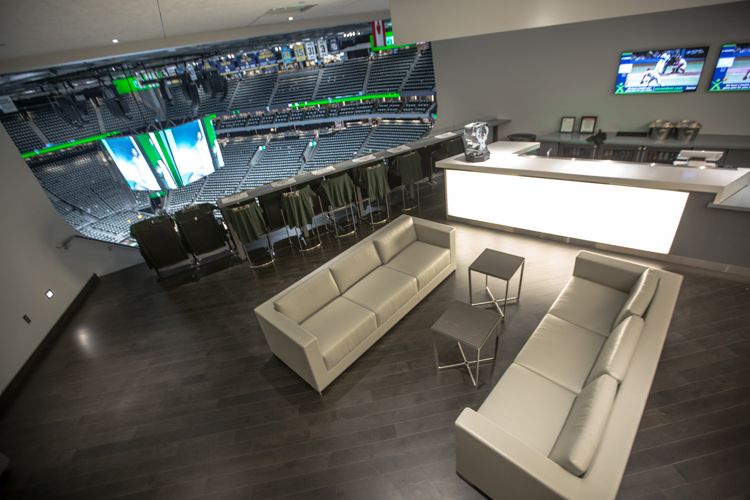 The ultimate premium experience to entertain your guests in the most intimate setting, while enjoying the game, concert, or show from an outstanding vantage point. 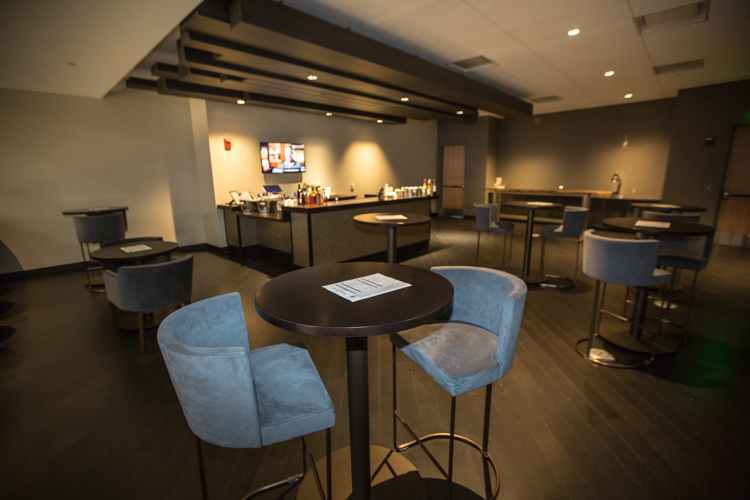 West Bend Lofts, located on the east side of the arena on the suite level, offer a picture perfect view for basketball games, concerts and special events. 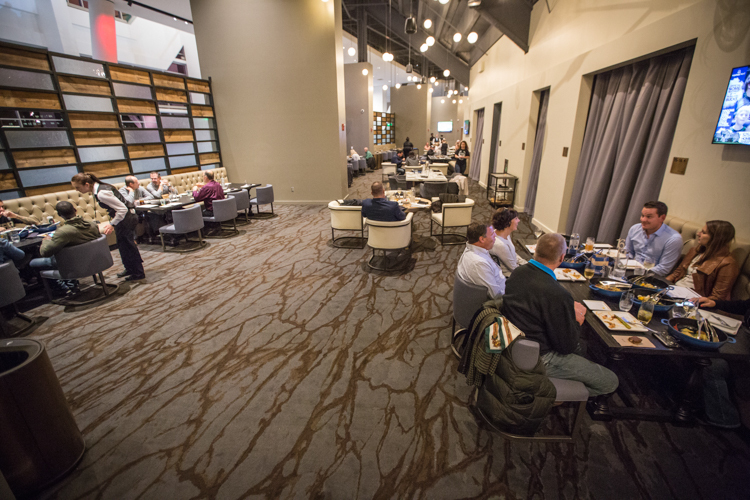 These plush and private seats accommodate 4-8 guests and include a reserved dining table for your all-inclusive upscale dining experience. 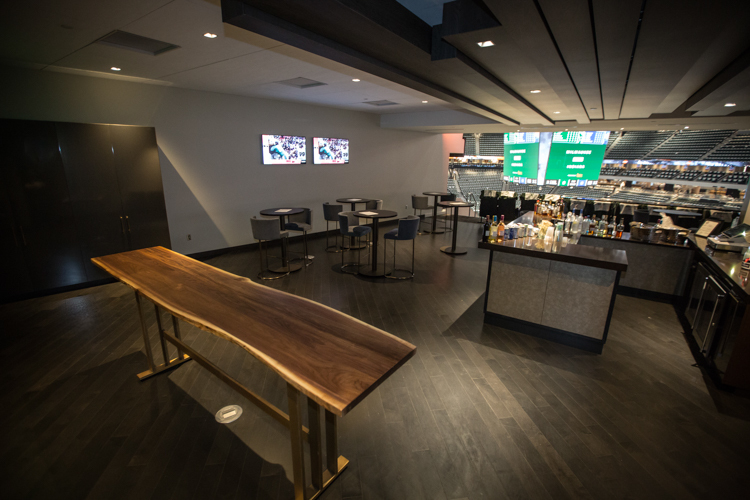 Located on the 100 level, dine with your guests and soak in the atmosphere with a private, 4-person, loge table. 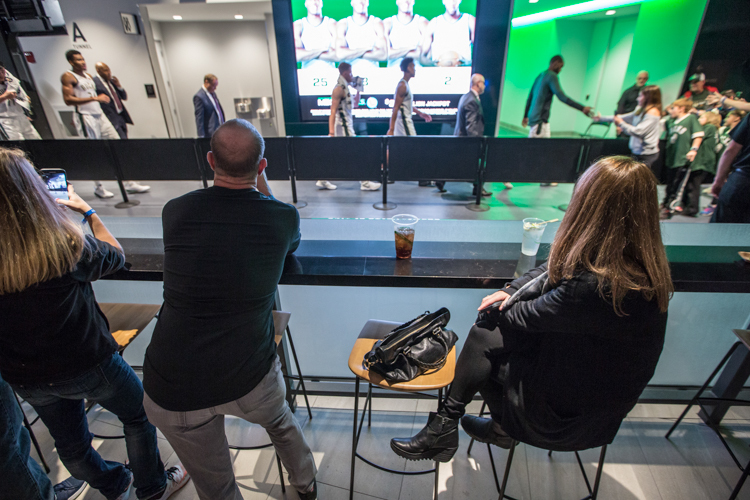 Featuring comfortable bar-style seating and fantastic sightlines for basketball games, concerts and special events. 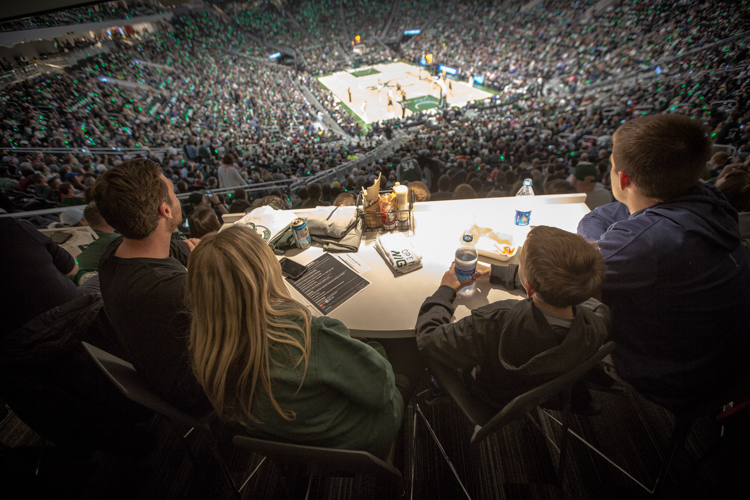 Find the right seats and plan for your budget, games and benefits. 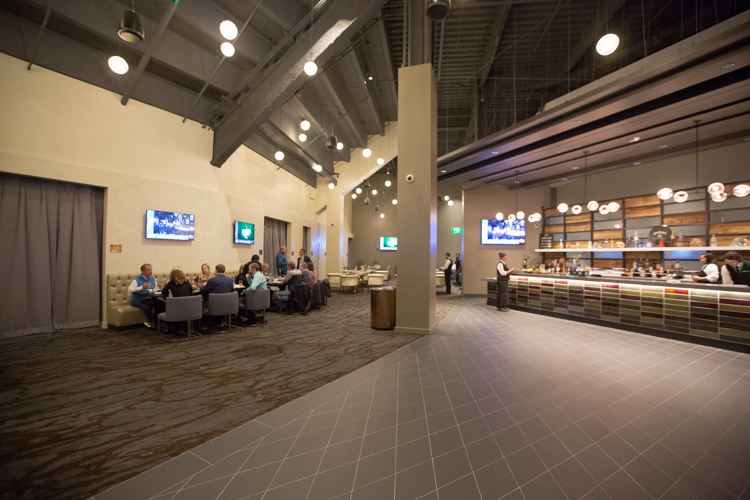 Our friendly staff is here to answer all of your questions.